There are so many parades, live entertainment shows, fireworks presentations and more that have graced the property of Walt Disney World in the past and present. It’s going to be hard to narrow it down to one nominee worthy of induction into the WDW Radio Hall of Fame. But, luckily, that’s your job. Welcome to the WDW Radio Hall of Fame. And, if you’ve been here before, welcome back! My name is Dan Mulka, and I’m the janitor here at the Hall. It’s my job to keep these shiny plaques shiny. For those new to the Hall, we’re in the first step of choosing our November inductee into the Hall of Fame. 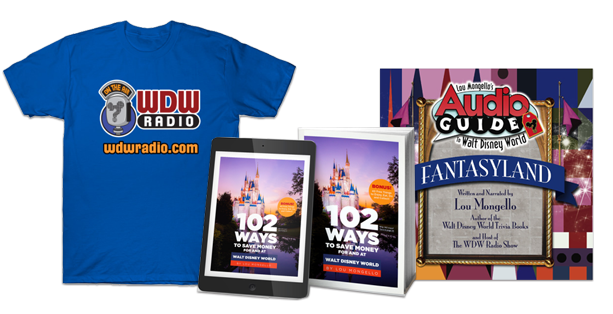 You can nominate any past or present show, parade, or nighttime spectacular by putting a note in the comments below … or on the Facebook post in The WDW Radio Box People Facebook group. Main Street Electrical Parade vs. SpectroMagic. Fantasmic! vs. Wishes vs. Illuminations. The Kids of the Kingdom vs. Off Kilter. Finding Nemo The Musical vs. Festival of the Lion King vs. Beauty and the Beast. I could go on and on. And, I even forgot to mention the Indiana Jones Epic Stunt Spectacular. And, we’ll count the Electrical Water Pageant for this category as well. You have until Monday at 2 PM ET to submit your nomination! 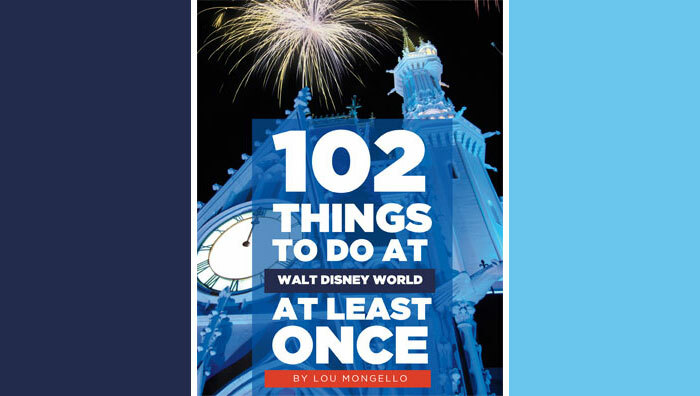 To learn more about Daniel and read his recent posts for WDW Radio, visit his author page by clicking the link on his name at the top of this post.